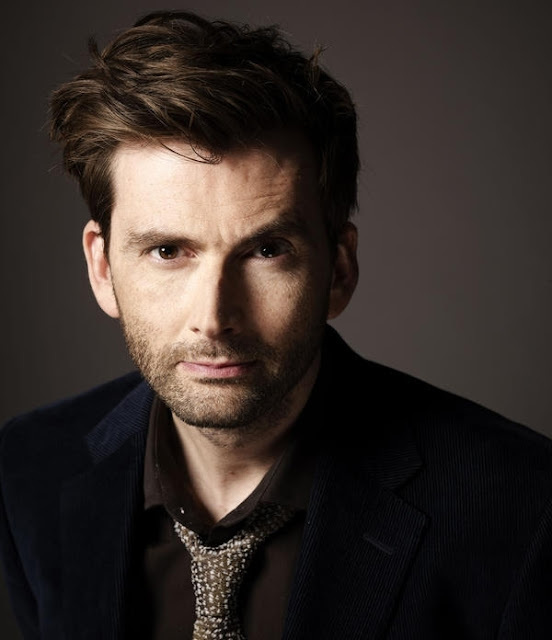 David Tennant is the narrator for a two part documentary on BBC Four. The first episode is called Knights Of Classic Drama At The BBC and the second is titled Dames Of Classic Drama At The BBC. 'In the first of a two-part series, the BBC delves into its archives to discover British acting greats as they take their first tentative steps on the road to success. Long before they were knighted for their services to drama, we see early appearances from Michael Caine in a rare Shakespearean role, Ben Kingsley, Ian McKellen, Derek Jacobi and Michael Gambon. Knights Of Classic Drama At The BBC is broadcast on Sunday 1st November at 9pm with Dames Of Classic Drama At The BBC broadcast at the same time the following week.